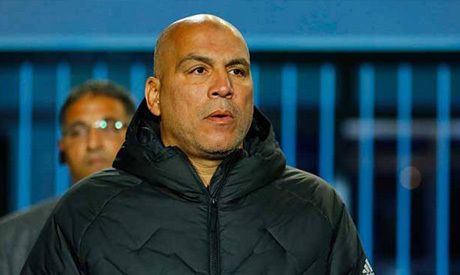 Ahly players are ready for the next Champions league test against outstanding Algerian side JS Saoura despite fatigue, according to the club’s assistant coach Mohamed Youssef. “All the players are ready for Friday’s match. We have a programme to get the players ready on both the physical and technical levels amid the fatigue after the long trip to Algeria from Cairo,” Youssef was quoted as saying by Ahly’s official website on Wednesday. “We don’t think of the result of the opening match as we deal with every game separately,” the assistant coach concluded.